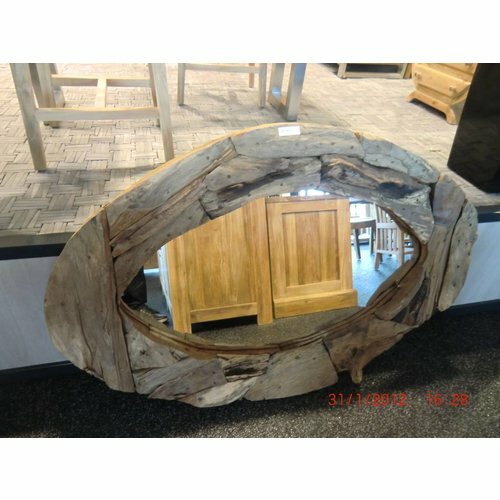 Home / Only specials / Mirror with a rim consisting of lumps of carrot wood. 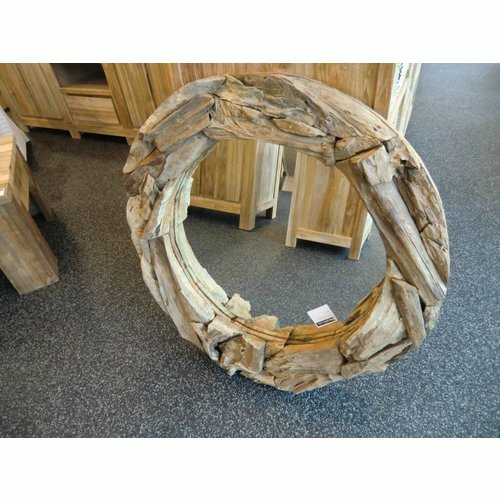 Mirror with a rim consisting of lumps of carrot wood. 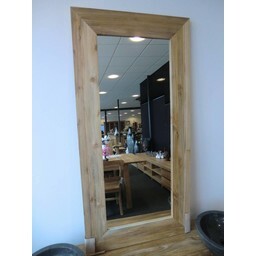 In this mirror you look not only at yourself, but also at a very special edge finish. A real eye-catcher on your wall. Mirrors should preferably be picked up yourself. The rectangular mirrors can be hung both horizontally and vertically. PAY ATTENTION !!! 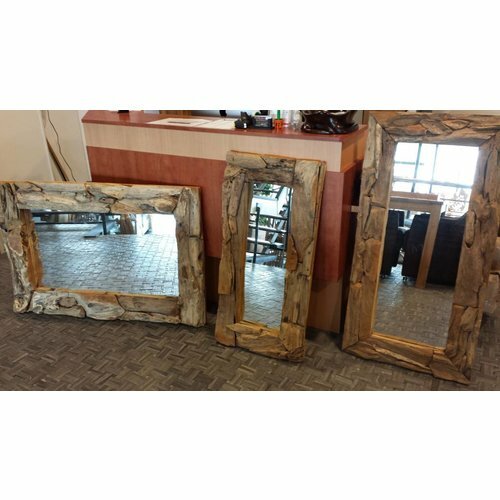 Mirrors we do NOT prefer because of the high risk of breakage of the mirror glass. Collecting yourself or having it delivered by us is therefore the only option. Other formats and shapes are also possible on order.